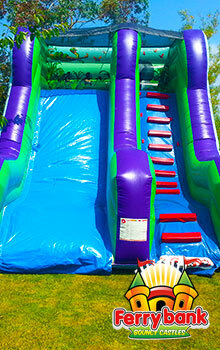 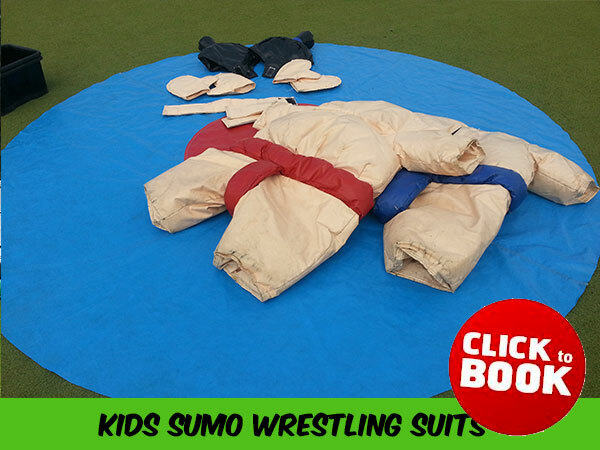 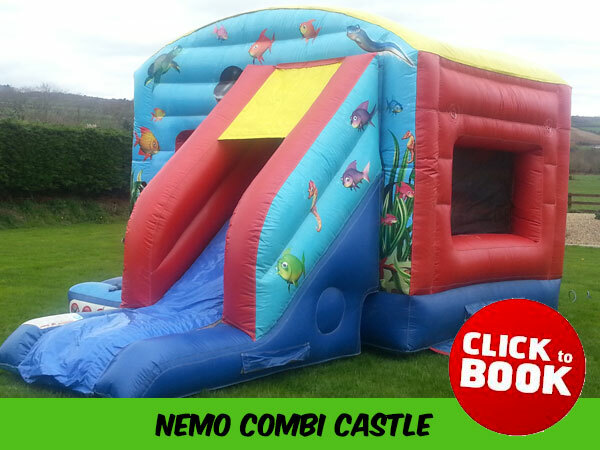 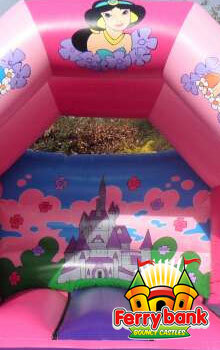 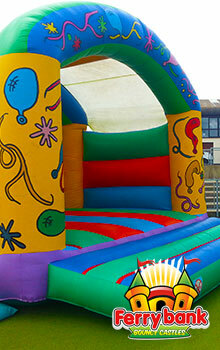 Looking for bouncy castle rentals in Carrick on Suir or Tipperary? 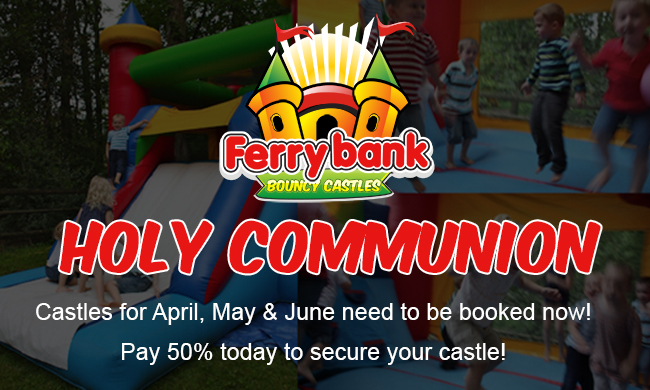 Then ferrybank bouncy castles have you covered. 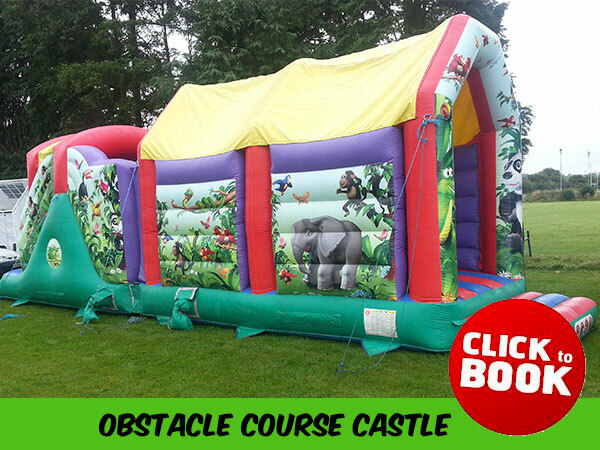 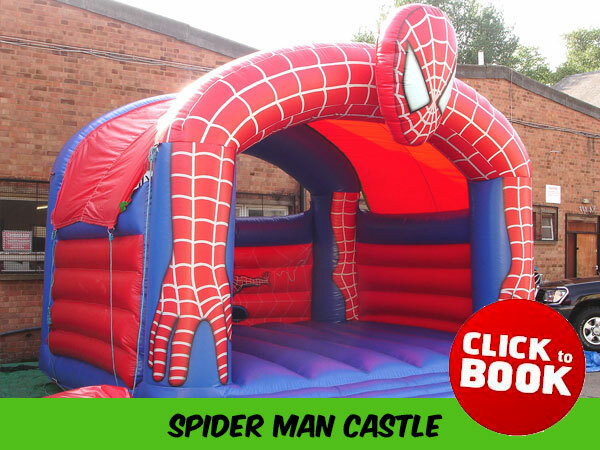 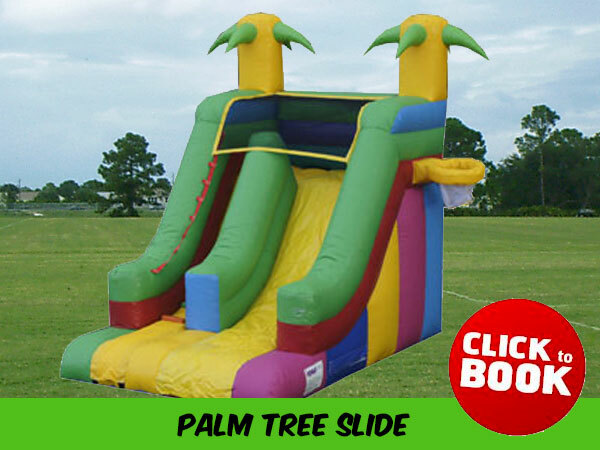 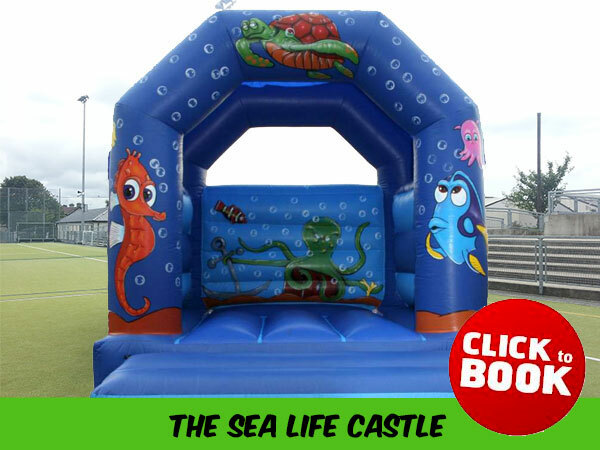 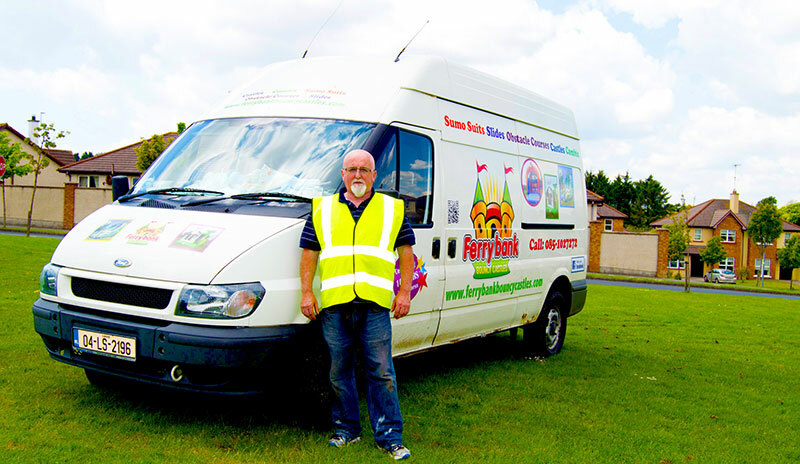 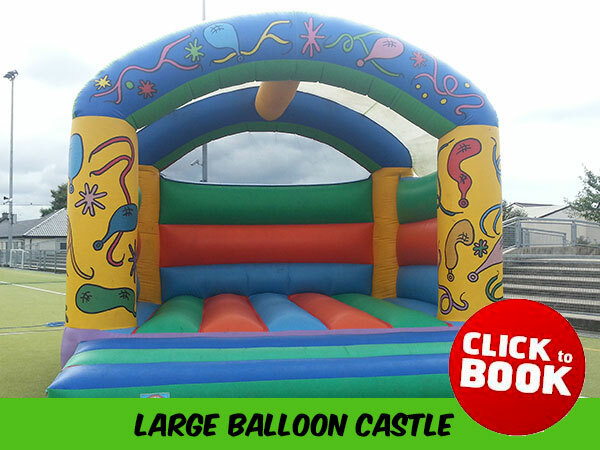 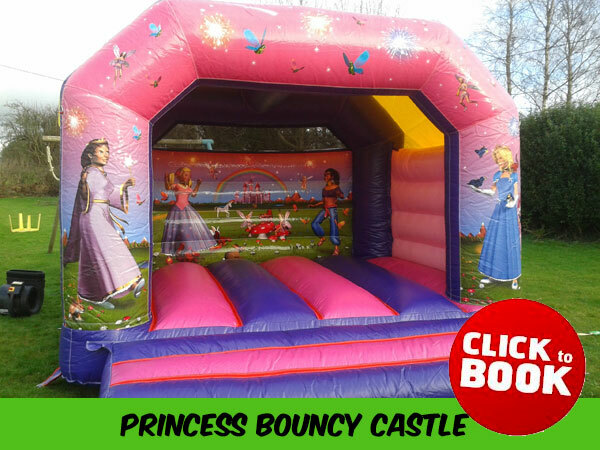 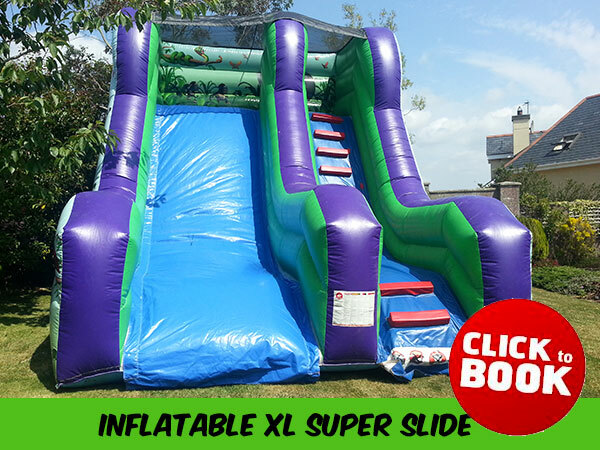 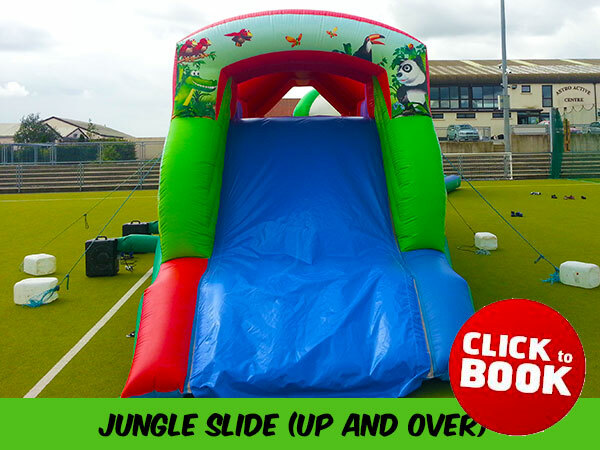 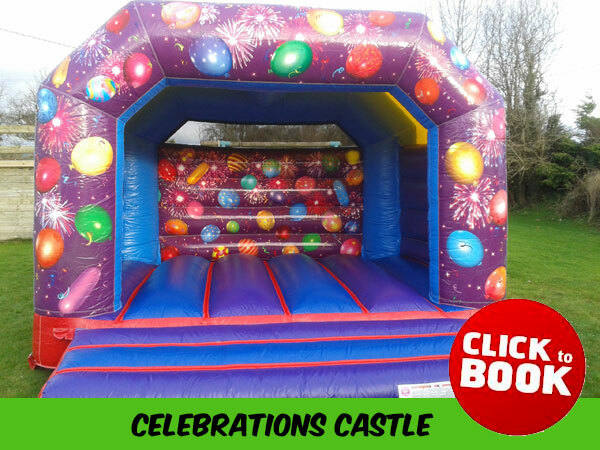 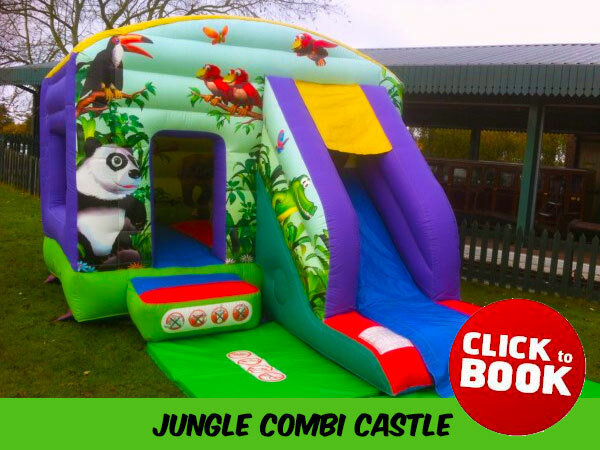 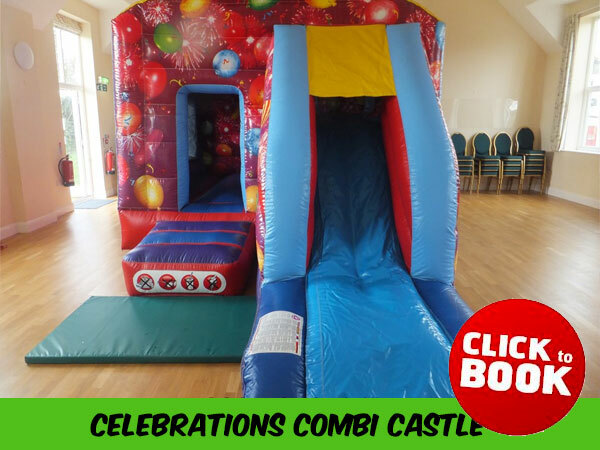 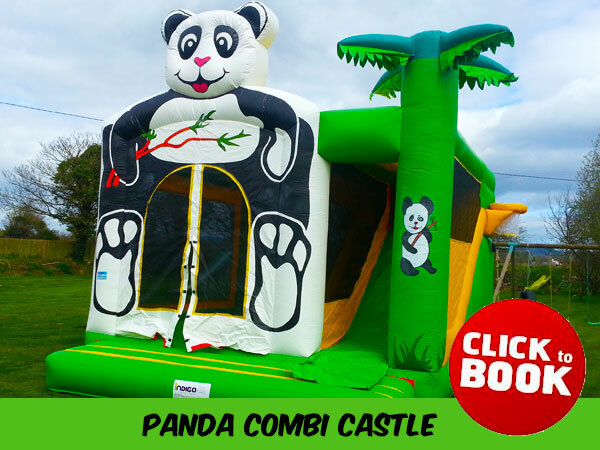 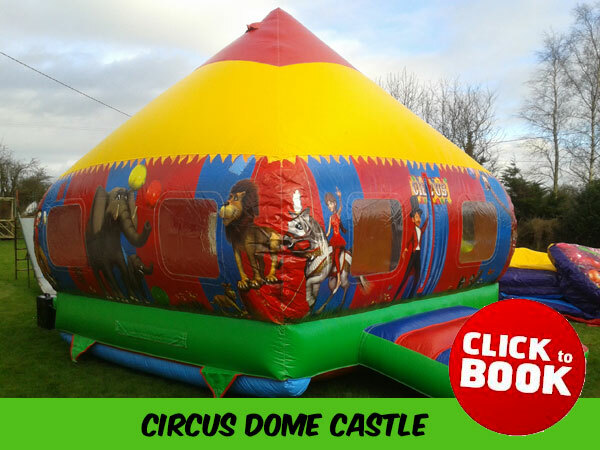 Based a short drive from Carrick on Suir we can deliver your castle, slide or other inflatable very early in the morning so your kids can enjoy the fun of bouncing like crazy.